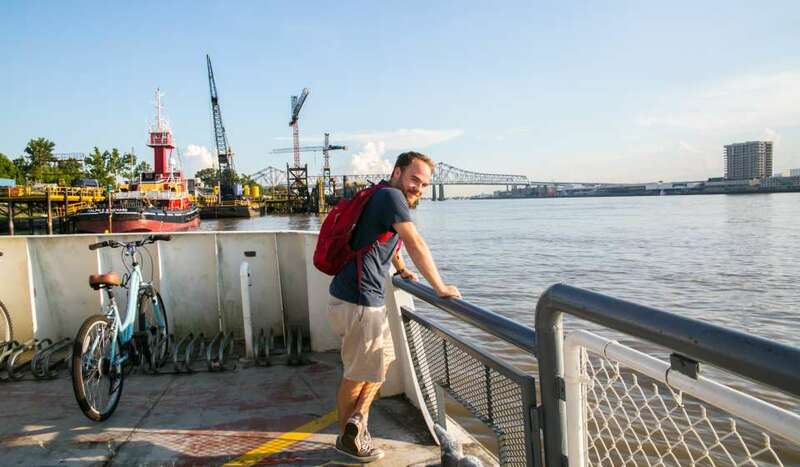 Some of the best views of the city are from the Canal Street/Algiers Ferry in the middle of the Mississippi River. 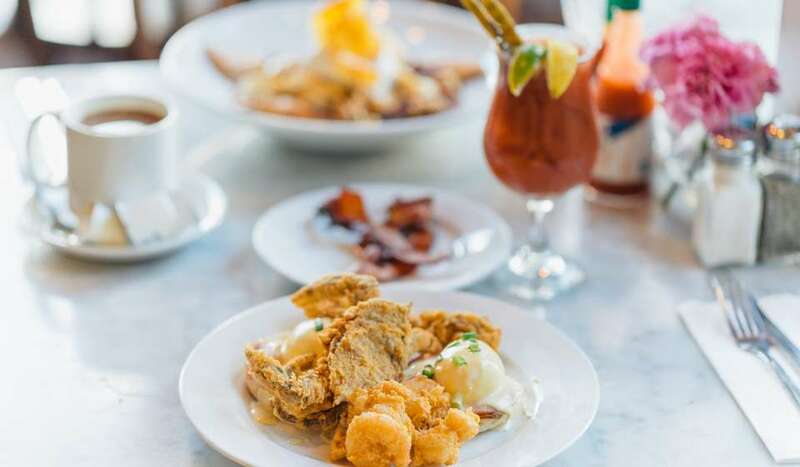 Since 1827, the ferry has traveled across the Mississippi River to Algiers Point, a historic neighborhood with loads of 19th century village charm. 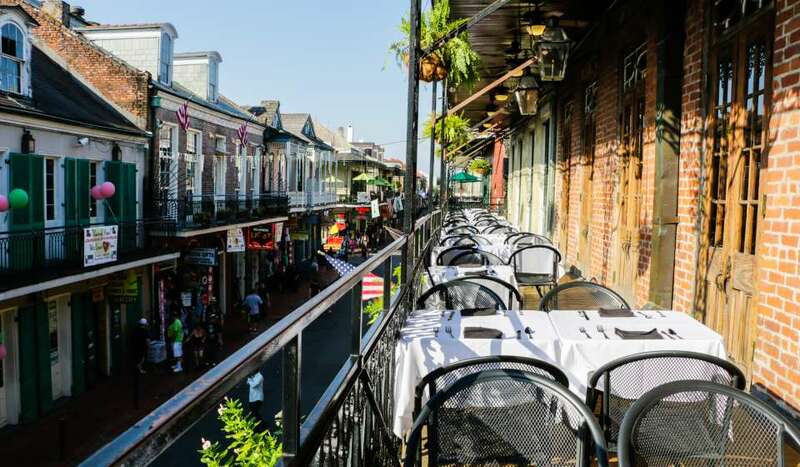 Ride the ferry from the French Quarter and stroll the Jazz Walk of Fame in Algiers. Discover Confetti Park, a whimsical playground for kids. 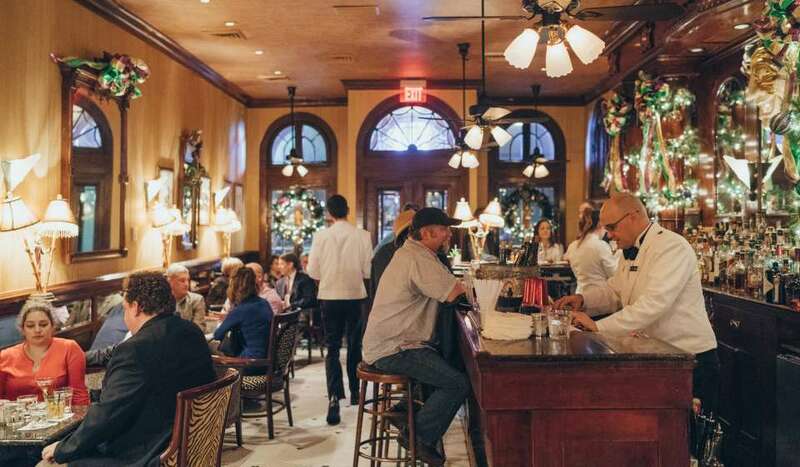 Grab a bite at any of the nearby cafes and pubs. 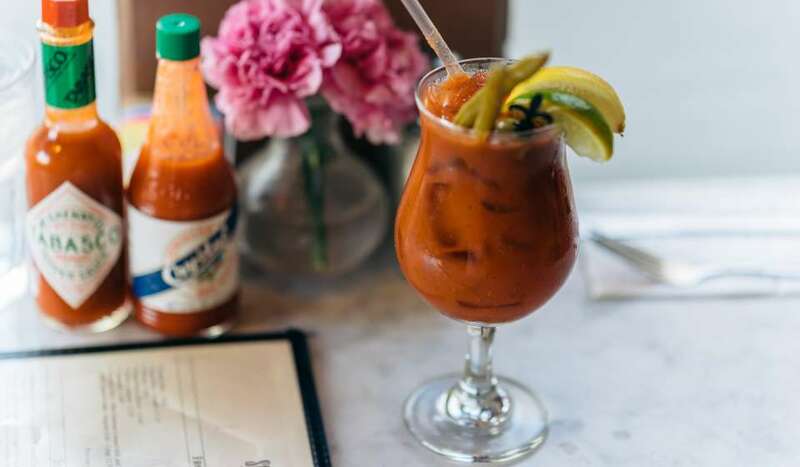 Or burn off that po-boy you had for lunch on a walking tour or along the Algiers Bike Path. 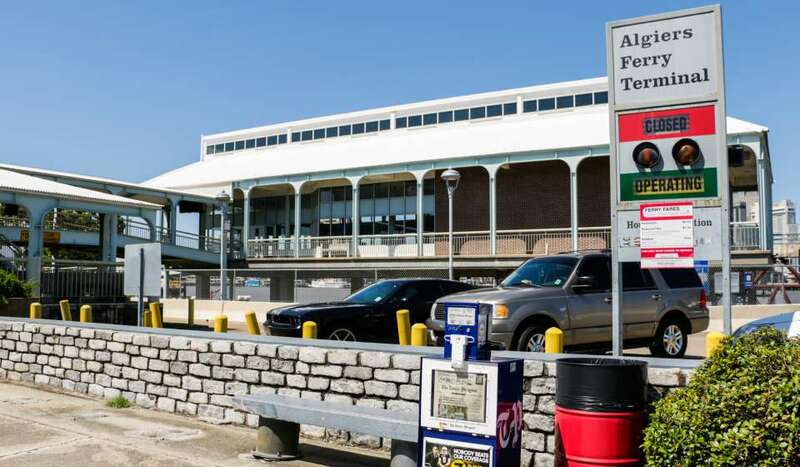 You can board the ferry at the foot of Canal Street – right next to the Aquarium of the Americas. The ride is for pedestrians and bikers only and costs $2. You can download the free RTA GoMobile app to pay for your fare instantly on your phone. Those traveling by car may park in the in one of the nearby lots for a fee. 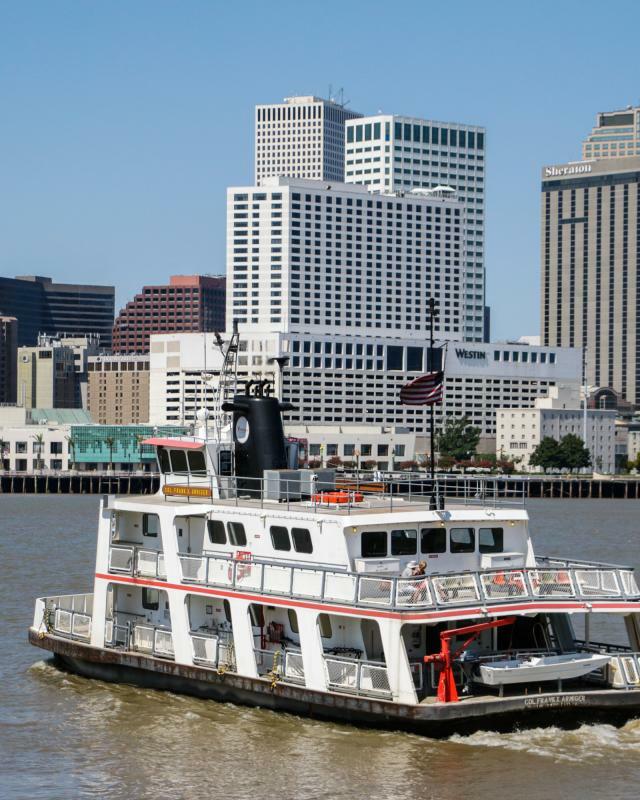 The ferry leaves Algiers Point every 30 minutes on the hour and half hour, and leaves Canal Street every 30 minutes at a quarter until and a quarter after the hour. It takes about 30 minutes from boarding to get to the other side. For more information, visit www.norta.com/Maps-Schedules/New-Orleans-Ferry. For more information about things to see and do in Algiers Point, go to www.algierspoint.org.